Develops strategy and tools to conduct STL’s ongoing awareness raising campaign on child labour, and maintain close relationships with media representatives such as journalists, columnists, editors etc., works with PR agencies to increase the campaign’s visibility and develop creative ideas within the communication plan framework, also develops communication tools to increase social media followers. Prepares publications, press releases, blog entries, bulletins and other relevant material according to the campaign strategy and the action plan. Develops & coordinates work plans and time schedules for Child Labor Project activities in line with project proposals and takes decision to see the implementation of the plans. Day to day supervision and support of team members under his/her supervision; overseas general management of team. 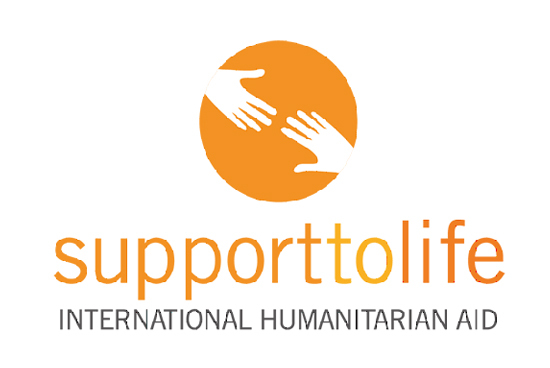 Represents STL with stakeholders such as public authorities, local governments, INGOs, national NGOs, and others, as delegated by the Program Coordinator. 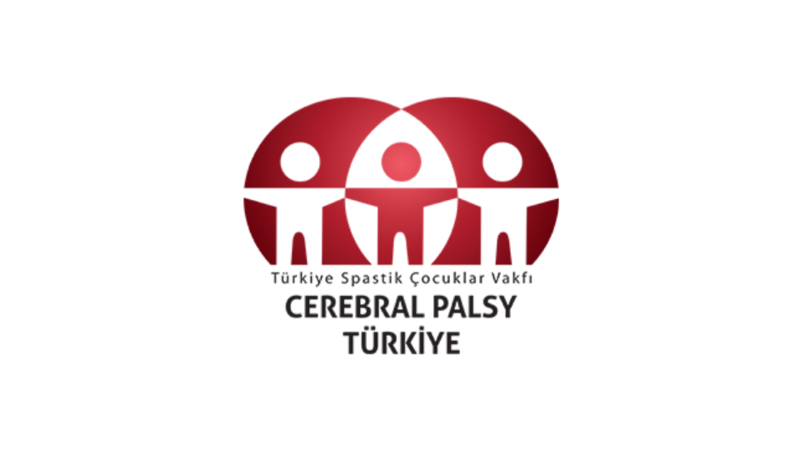 Ability to travel in Turkey. Strong commitment to teamwork and coordination with adaptable communication skills, providing motivational leadership and showing ability to delegate, solve problems, negotiate and take decisions in full transparency. STL is an equal opportunities employer. STL is committed to provide and maintain a child protection perspective in all its operational and administrative processes. Please be advised that only shortlisted applicants will be contacted.